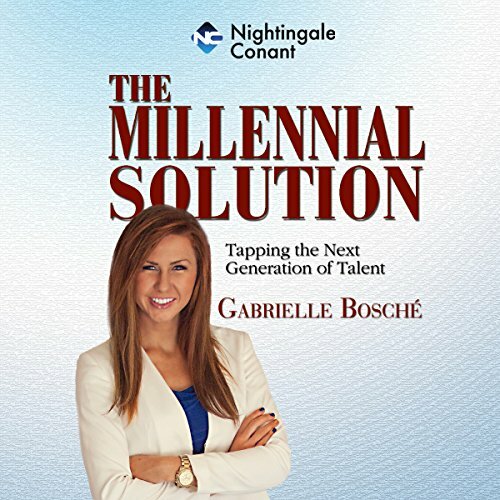 Showing results by author "Gabrielle Bosché"
There's a revolution going on in today's workforce. A new generation of talent is coming onto the scene with incredible creativity, innovation, and insights. This is the generation that has been raised with knowledge of the leading technologies. It's ingrained in them. They are the ones who can use their knowledge to make your business stand out and possess the leading edge over all the others. Now I understand myself better!